Karolina Leaković, PES Women Vice-President and SDP Croatia Women’s Forum Leader. 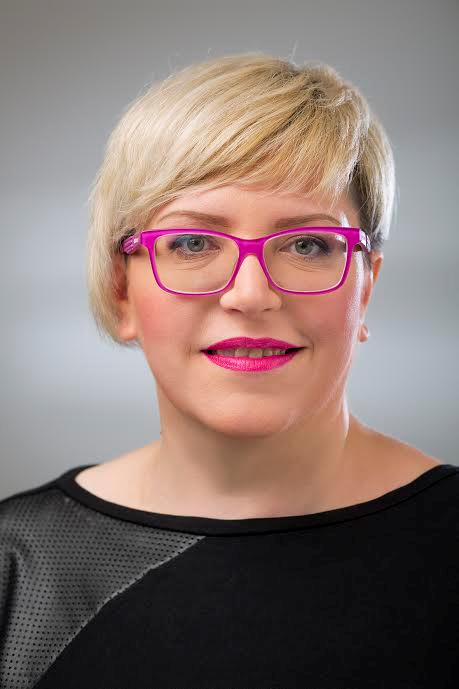 Social democratic and feminist activist based in Zagreb, Croatia, Karolina Leakovic is a longstanding member of SDP Croatia, where she currently leads its women’s organization. Former MP, educated in art production and media studies, she is pursuing her PhD in sociology at the University of Zagreb. With strong background in international relations and democracy capacity-building, she is engaged in promoting women’s rights, gender equality and democratic governance. She has contributed to OSCE – ODIHR and Council of Europe on issues such as gender-sensitive parliaments and institutions, and advancing political participation of Roma women. Initiator, as well as participant in a number of programmes aimed at advancing women’s human rights through political participation.